Hunters for Life Guided Turkey Hunt Giveaway! Donate to Hunter's for Life for your chance to win a guided turkey hunt courtesy of Strut Life Guide Service. Special thanks to Strut Life Guide Service for donating this trip! Everything included except hunting license. How it works - click the donate link at the top of the page and make a donation of $30. Multiple donations can be made. Once you make your donation send us a message with the number of your choosing 1-10. Once all slots are filled a winner will be chosen at random. All proceeds go directly back to helping individuals enjoy the great outdoors! Trip will be scheduled for the winner in April or May. For more information please email Scott@huntersforlife.org or message us on Facebook. Hunters for Life has a YouTube channel! Check out our video page for the most recent posts, plus all of the archived content. Hunters for life is committed to making the outdoors accessible to all. 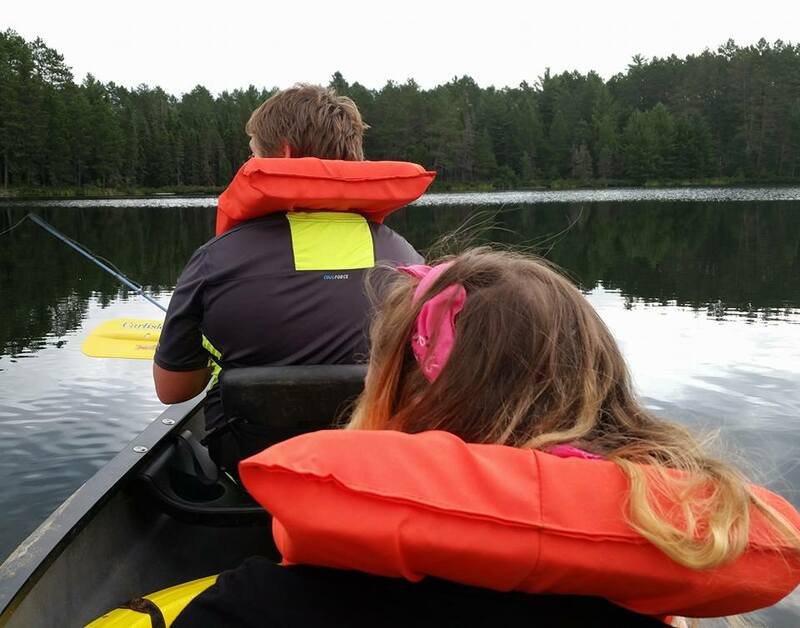 We partner with people like you to make hunting and fishing trips available to those that might otherwise not have access to those activities. We operate solely on people power and your donations so please take a minute to visit our Donate page using the link at the top of the site.